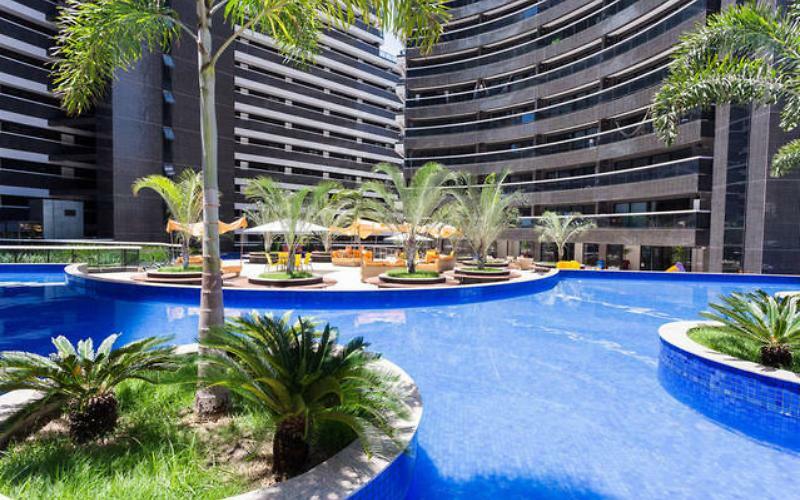 Located on the seafront in Fortaleza, the Landscape by the Sea offers outdoor and covered pools and a gym. This complete accommodation offers free Wi-Fi and a furnished balcony overlooking the sea. You'll find the fish market of the Mucuripe to 1 km from the property. 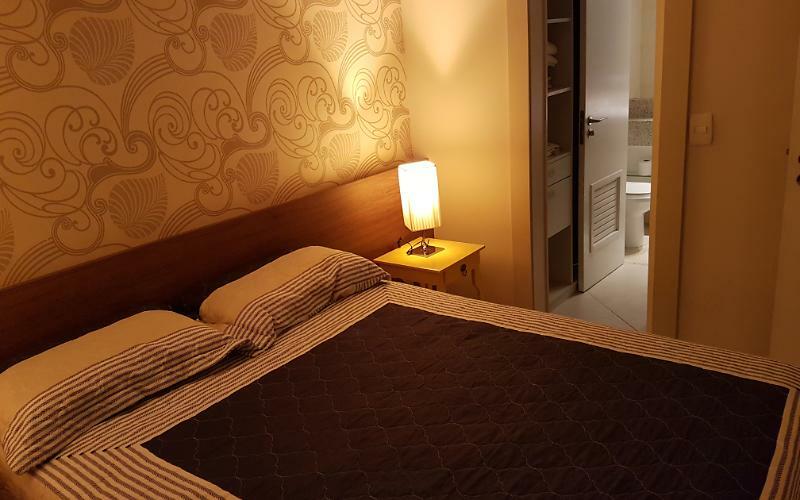 Modernly decorated, the apartment has an open-plan living area and a fully equipped kitchen with bar. 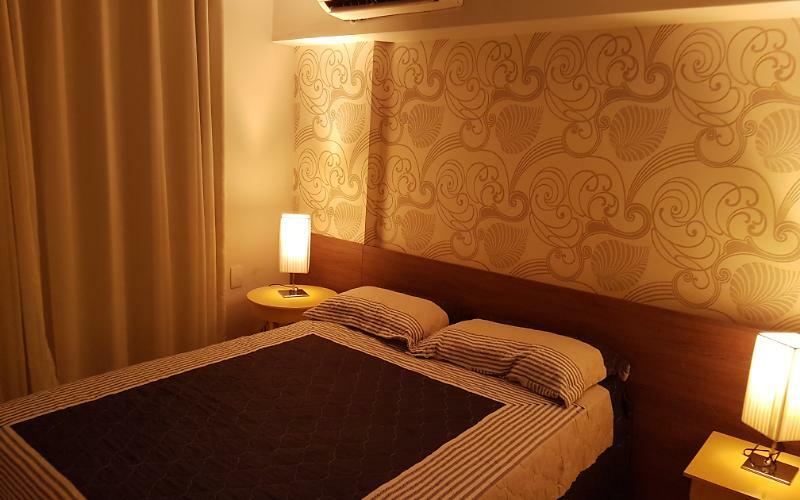 The accommodation includes 2 flat screen TVs, 2 bathrooms and air conditioning. Towels and sheets are provided at no additional charge. The Landscape Beach you will find a spa and Wellness Centre. Other facilities offered include a communal lounge and games room. The property offers complimentary parking. Flavio Ponte Theatre is a 400 m of the site. The Pinto Martins airport is 9 km from the property.